Running an exhibition or trade show? Don't forget the essentials like this Pop Up Brochure Stand. 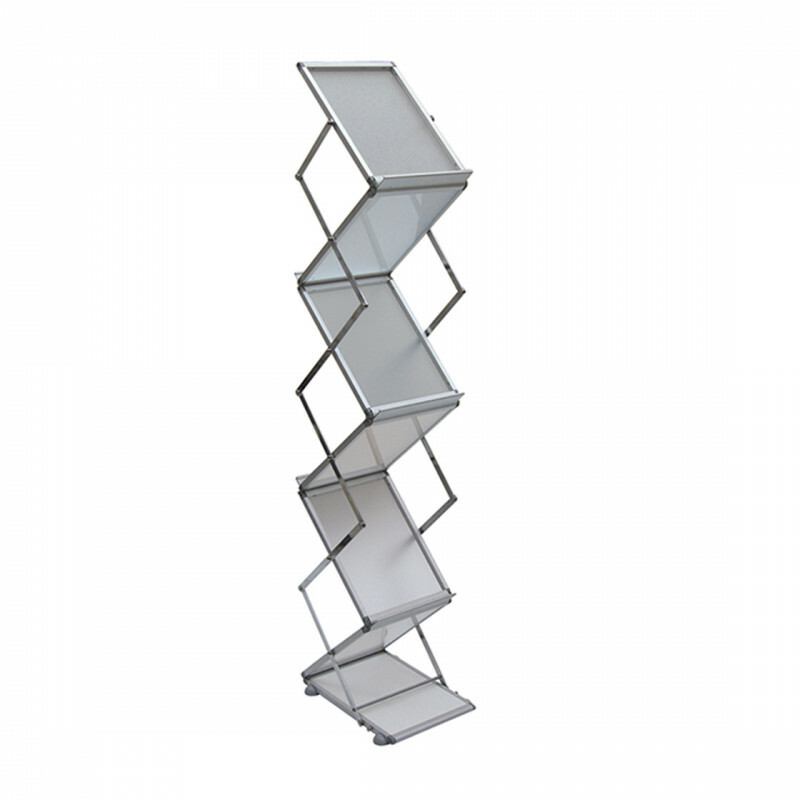 It's ideal for displaying leaflets and brochures on your stand, in a reception area or at a conference. This version one folds virtually flat allowing for very easy transport and storage when not in use. Why not check out our Prism Brochure Stand if you fancy something a little bit different.